Just when you thought SM Mall of Asia had every cuisine you're looking for, they decided to open a new wing with more restaurants and cuisines to choose from featuring new and old names in the food industry. Discover new #MOAeats to satisfy your appetite. 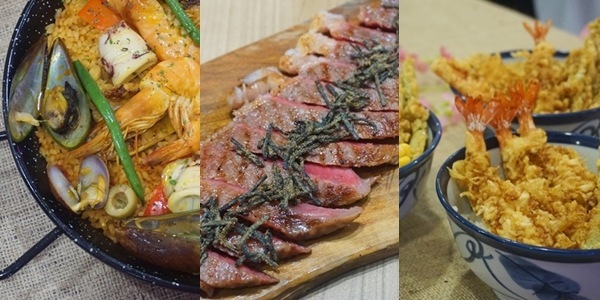 Here is a list of the restaurants already open at SM Mall of Asia's newest north wing! 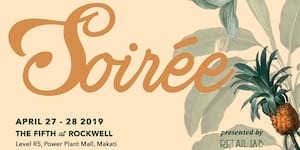 Delivering the exquisite flow of influential Filipino cuisine throughout history, they serve honest-to-goodness Spanish-Filipino food that's perfect for family gatherings. A Spanish dish that has become our own is the paella. 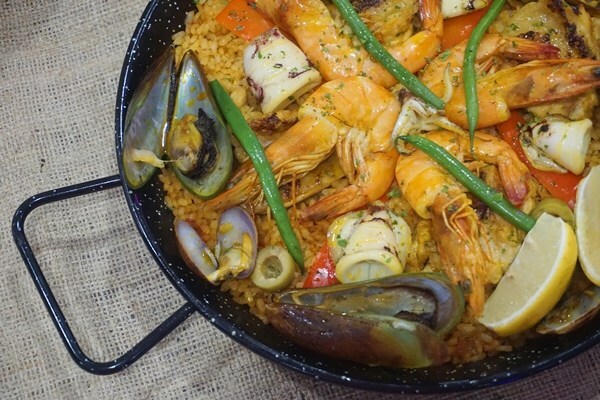 Their Paella Fiesta Filipina (P580) is a must-try when dining at Agos – has a mix of seafood, chicken, smoked pork jowl, vegetables. 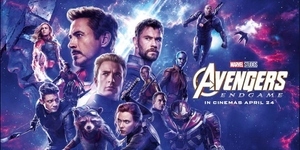 It is definitely a party on its own. Take a trip to Thailand without even leaving Metro Manila. At Basil, you'll be intrigued by the glorious smell of Thai cuisine complete with its secret spices. Make sure you order a plate of the Thai Shrimp Cakes which are crisp golden cakes filled with prawns and flavored with herbs or the Fresh Spring Rolls, a healthy mix of prawns and ground pork rolled in rice paper served with a tamarind sauce. 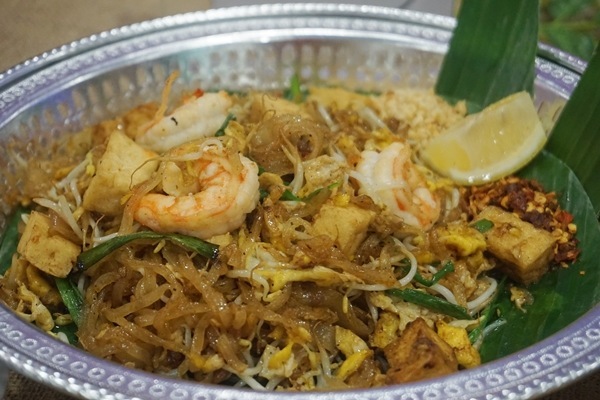 A food staple, another can't-miss is their stir-fried noodles or Pad Thai which has fresh prawns, growund roasted peanuts in a tamarind dressing. A simple yet flavorful dish! Of course, you can't visit Botejyu without trying their Okonomiyaki since they're known as the pioneer and innovator of it. 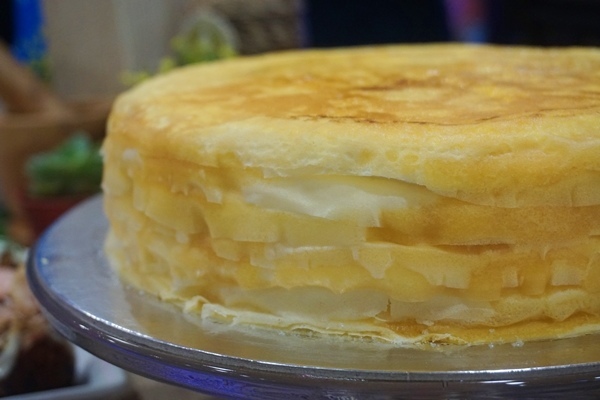 It is a Japanese savory pancake containing a variety of ingredients and toppings. 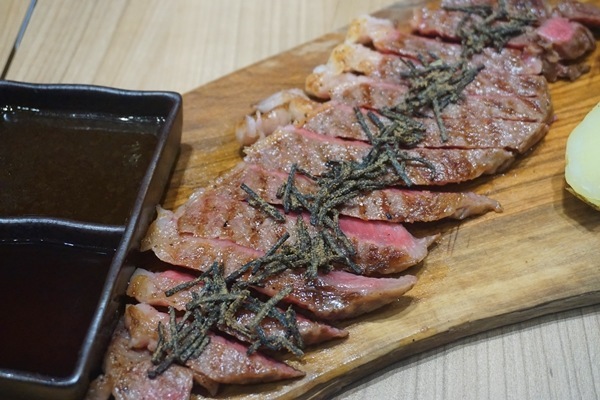 They also have a melt-in-your-mouth Japanese Wagyu Rib Eye Steak topped with Shiokonbu. Serving a variety of Southwest Mexican favorites, Fiery Style is the perfect place for lunch, dinner or late night cocktails with friends. Experience sumptuous meals with best sellers like their Surprising Presentation of Fiery Nachos, a mountain of tortilla chips, topped with cheese and your choice of toppings. They also have affordable US steaks which start at P198 and Fresh Fiery Burgers which has a 3+1 Promo from 2pm-5pm on Weekdays. The international brand known for old-fashioned prime pork ribs and other all-Amercian soul food. 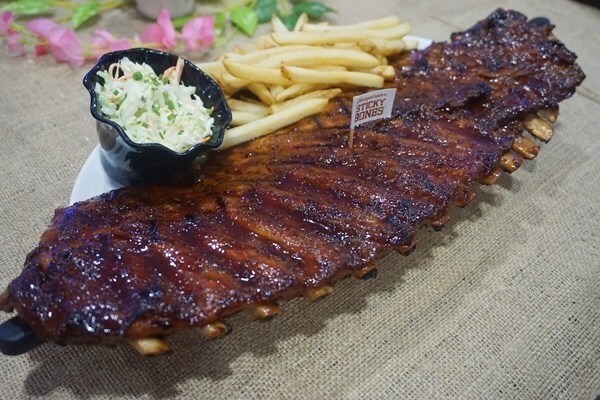 Their specialty is their big and juicy slabs of pork ribs made "sticky" with a basting of sweet and sour tomato based sauce, which makes them popular as the 'Home of Sticky Bones.' They claim to still have the biggest serving of slab in the Metro. Since they're known for their ribs, it is just fitting that they've created the Inasal Pork Ribs which is marinated in herbs and spices glazed with homemade sweet and spicy soy BBQ sauce that the Pinoy palate will surely love. Since coming to the Philippines, they've launched interesting flavors like Coco Pandan, Ube, Matcha and Red Velvet. They're particularly known for their Original Mille Crepe, has paper-thin handmade crepes layered with heavenly light pastry cream topped with a golden caramelized crust. Founded in Taiwan in early 1950's, it is the largest and best-known tea manufacturer. It is owned and operated by third generation tea producers for over 40 years so you know you're drinking tea that's of quality. 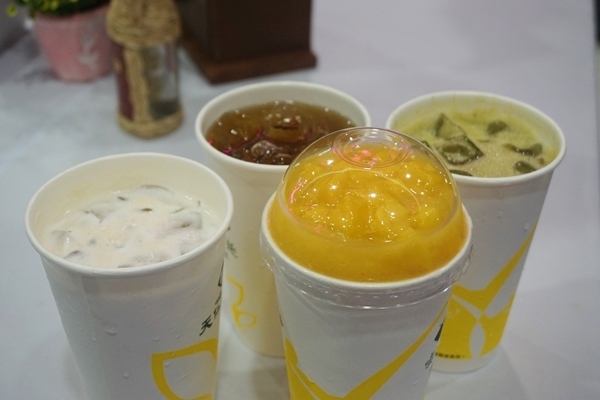 A few of their must-tries are the Green Tea with Fresh Fruits, 913 King's Oolong Tea, Black Milk Tea with Pearls and the refreshing Green Tea Mango Slush. 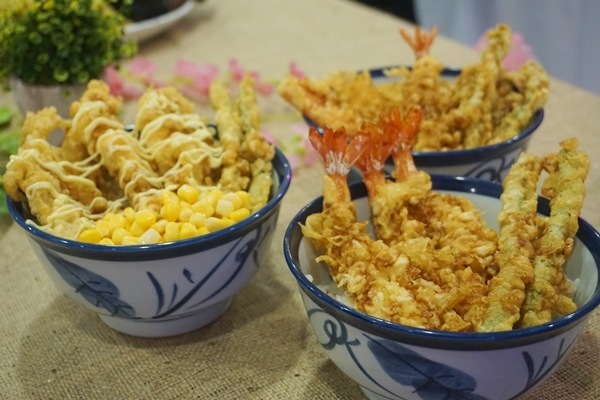 Tenya's Tendon is composed of battered, deep fried seafood, meat or vegetables sitting on top of steaming Japanese rice drizzled with their signature sweet dontare sauce. Make your tempura experience a different one with their Curry, Yuzu and Wasabi salts. They also have Teishoku which is a classic Japanese set meal complete with sides and soup starting at P295 only. 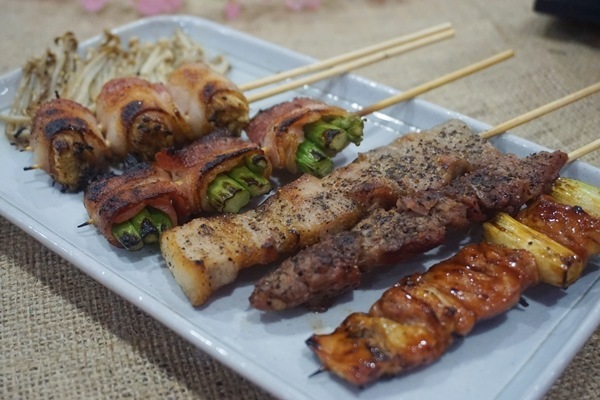 A Japanese restaurant serving and specializing in an extensive array of yakitori, a Japanese skewered treat that's seasoned and grilled. 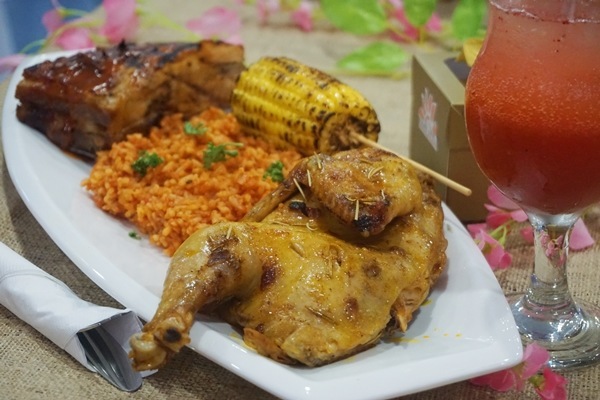 They have an extensive menu ranging from chicken to pork, seafood to beef and seafood. They have 17 different kinds and different chicken parts you can choose from, using different kinds of sauces to season their meats. The new north wing of SM Mall of Asia is located at Seaside Blvd, Pasay City beside the IMAX Theater. Like SM Mall of Asia on Facebook and follow them on Instagram for exclusive updates.